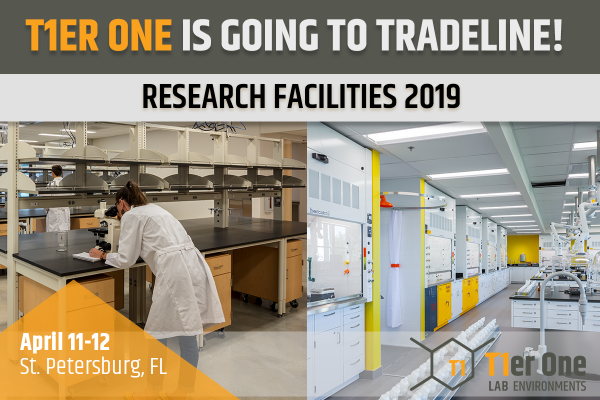 The Tier One Lab Environments strategic alliance is attending Tradeline’s Research Facilities conference from April 11-12 in St. Petersburg, FL. Stop by our booth to speak with a factory representative from Bedcolab and/or CiF Lab Solutions along with our dealer partner Haldeman Homme. 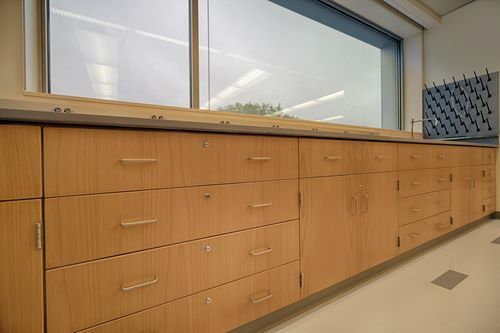 Our alliance offers best in class products and construction services to ensure that your college and university laboratory project is executed and delivered exactly as you envisioned it. We’re looking forward to learning how we can assist you with your planning, design, and installation goals for your upcoming lab projects.